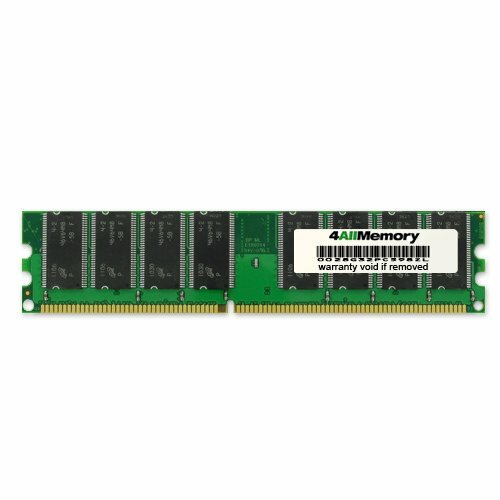 When you purchase RAM from 4AllDeals, it comes with a lifetime warranty, as well as lifetime telephone technical support from our US-based technicians. PLEASE NOTE* If you do not purchase this module from 4AllDeals direct, you do not get the lifetime warranty or tech support offered in this ad. Put your trust in a company that has been in business for 12 years, not some fly by night seller you won't be able to get ahold of! If you have any questions about this product by 4AllMemory, contact us by completing and submitting the form below. If you are looking for a specif part number, please include it with your message.